BYD, the world’s largest maker of pure electric buses - and Alexander Dennis Limited (ADL), Europe’s fastest growing bus and coach builder - have formed a powerful new alliance and confirmed a £19 million deal that will see the introduction of London’s first large-scale, zero-emission, single deck bus fleet. 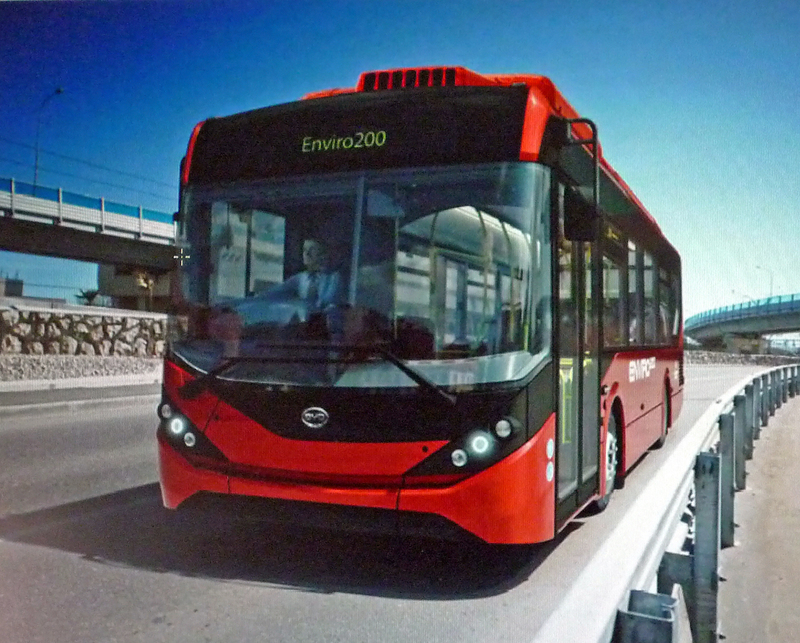 This will also be the single largest fleet of full size electric buses in Europe. The vehicles will be built on BYD chassis and powered by BYD’s technology-leading electric drivetrain. All 51 buses will be bodied by ADL, incorporating their market-leading Enviro200-like midi bus design. The Enviro200 is the world’s best-selling midi bus and renowned for its lightweight, easy access, manoeuvrability and fuel efficiency. 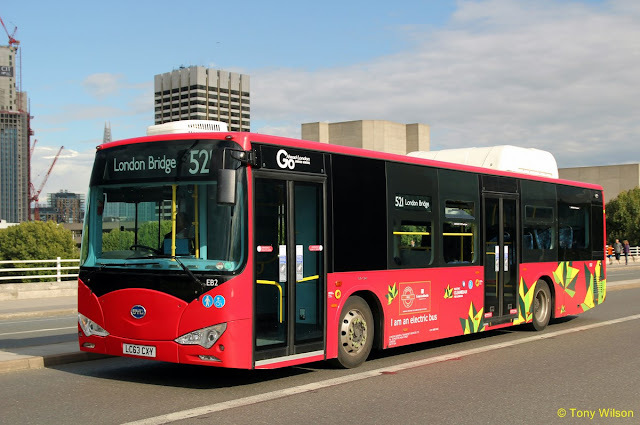 Go-Ahead London said today that it expects to introduce all 51 of the revolutionary new vehicles into service by August 27th, 2016, signalling the introduction of London’s first, large-scale pure electric bus fleet. The move follows an announcement from Transport for London (TfL) earlier this month that it would electrify central London routes 507 and 521 as part of its drive to make all of its single deck buses emission-free by 2020. The new deal, worth £19 million, includes a full on-site repair and maintenance programme for the term of the contract and combines the strengths of ADL’s Enviro200 12m single deck (with 18,000 units sold worldwide) and BYD’s own design of Iron-Phosphate Battery technology and drivetrain system. The latter has been proven to deliver outstanding range and reliability in multiple international markets, covering millions of kilometres of passenger-carrying service. The decision by the two manufacturers to collaborate on this first fleet is a significant step. It brings together the proven, safe and long range capabilities of BYD’s pure electric buses (the company has 3,500 in service worldwide) with the outstanding and high quality vehicle design and UK build capability of ADL. 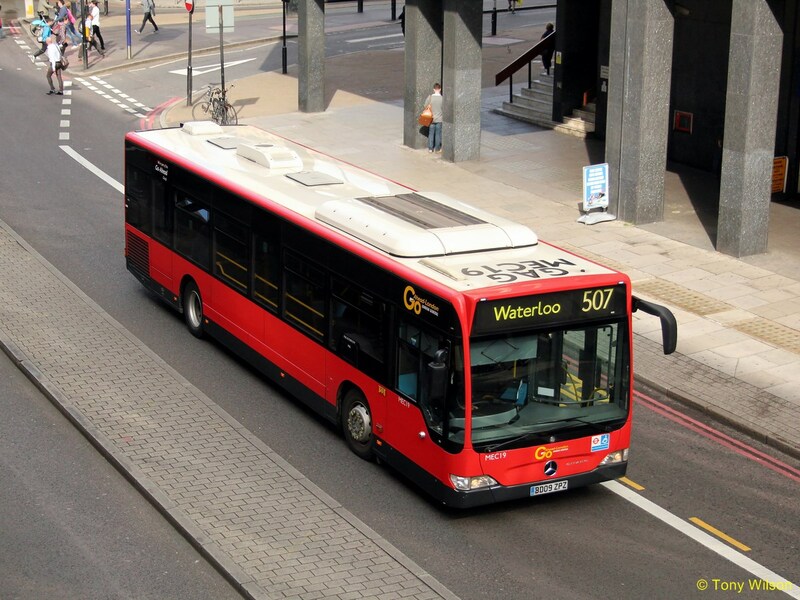 The resulting vehicles, capable of carrying up to 90 passengers, will offer Londoners some of the most advanced zero emission buses in the world and provide opportunities for the two partner bus builders to work together in the future for the benefit of other bus operators, their passengers and the wider community. Isbrand Ho, Managing Director of BYD Europe, said: “Working together with our partners and friends at ADL we can provide a truly optimised blend of expertise. Our deep experience of not only battery technology but the critical battery management systems and driveline components necessary to deliver unequalled range and reliability are matched to ADL’s strong track record in building low weight, attractive and durable buses. This combination will deliver a unique vehicle which we believe will have a strong appeal in London and elsewhere in the UK”. Buses currently in operation on the two routes are a fleet of fifty 12-metre long Mercedes-Benz Citaro single-decks with dual-door configuration built in 2009 as fleet numbers MEC 1-50. These are supplemented by two 12-metre long BYD K9E single-decks as fleet numbers EB1 and EB2.